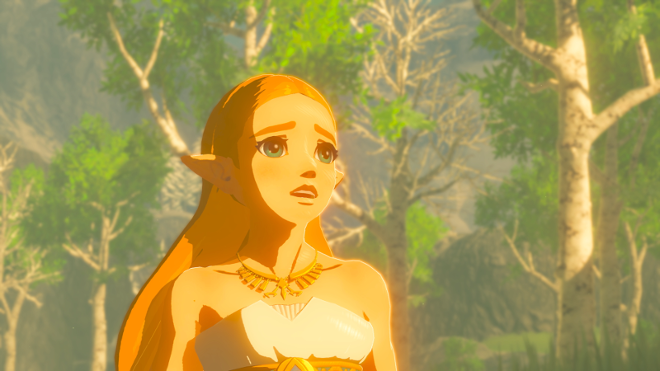 Prepare for the biggest The Legend of Zelda adventure yet, with an open-air style that breaks new boundaries while honouring the origins of the acclaimed series. 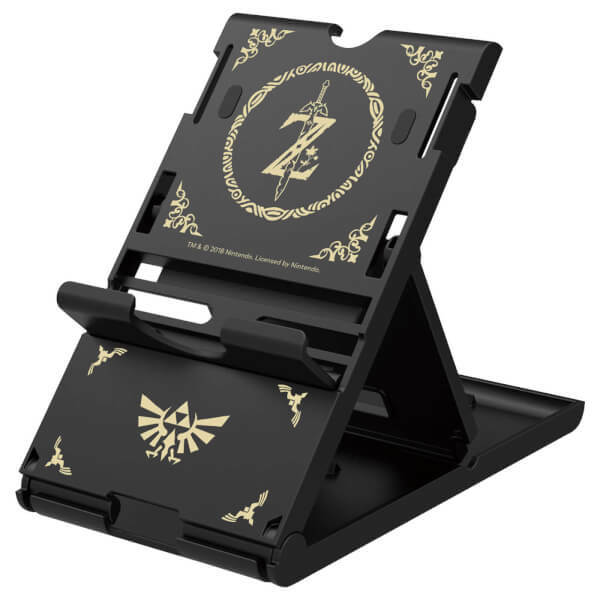 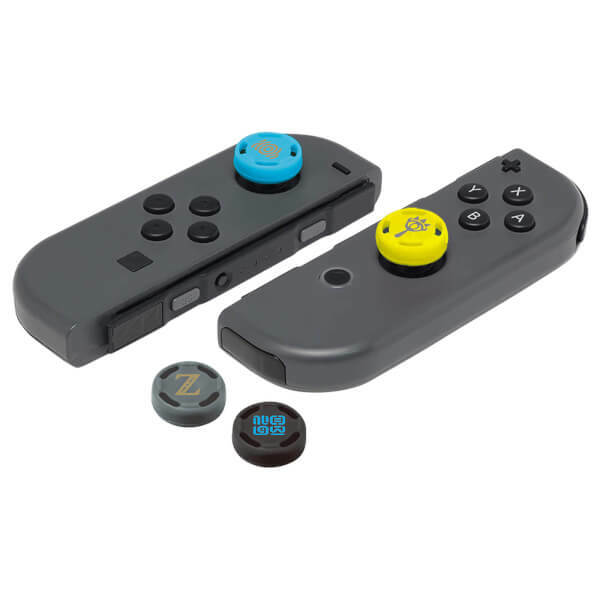 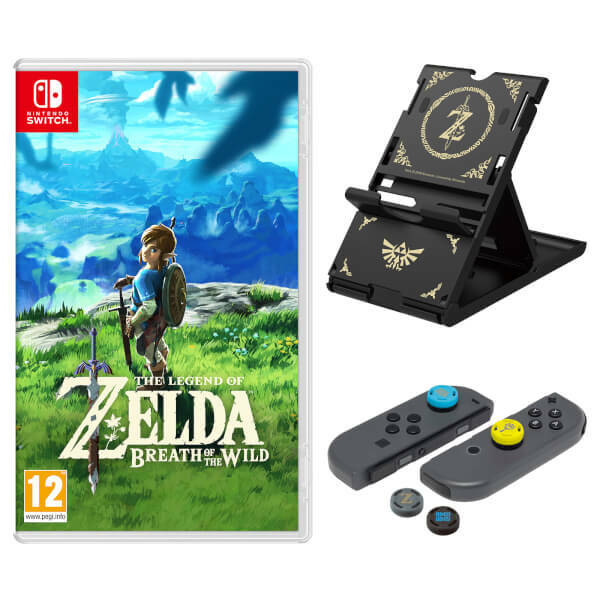 This bundle comes with a Nintendo Switch Play Stand and Nintendo Switch Analog Stick Caps in The Legend of Zelda design. 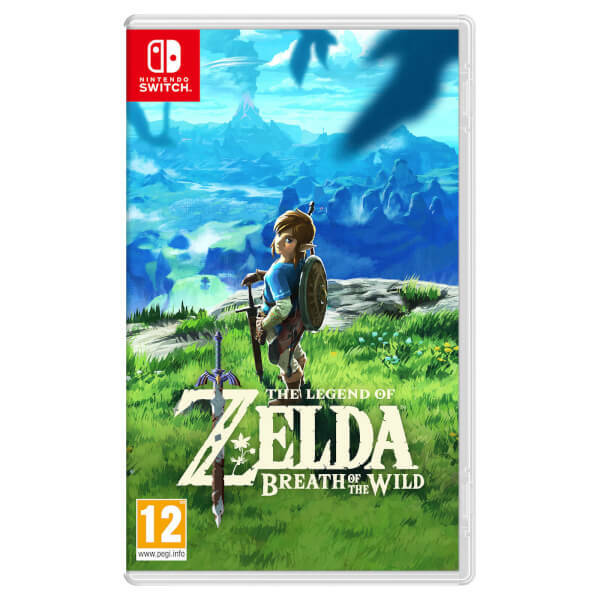 Savings based on price of individual items when bought separately. 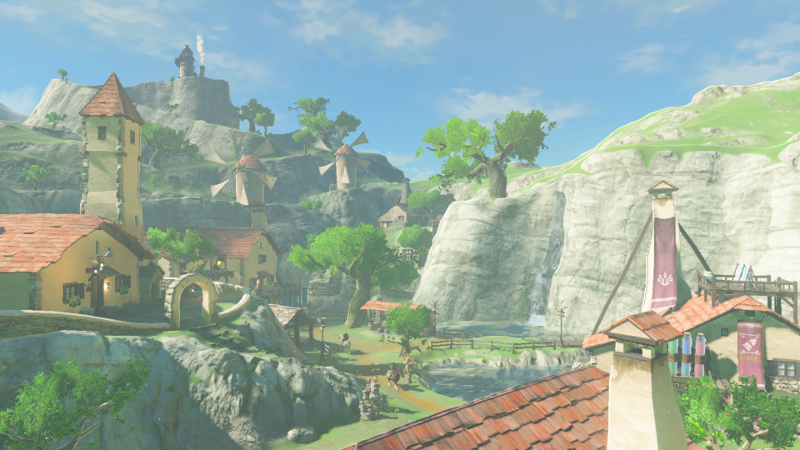 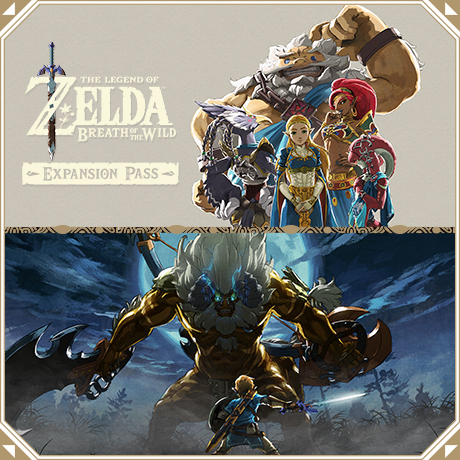 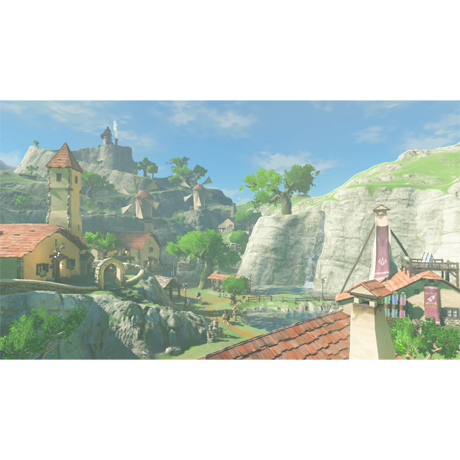 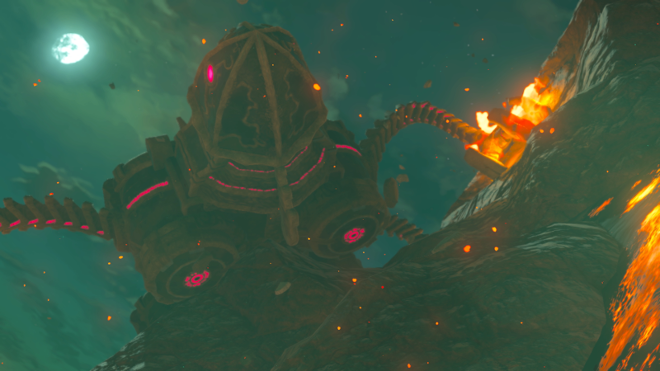 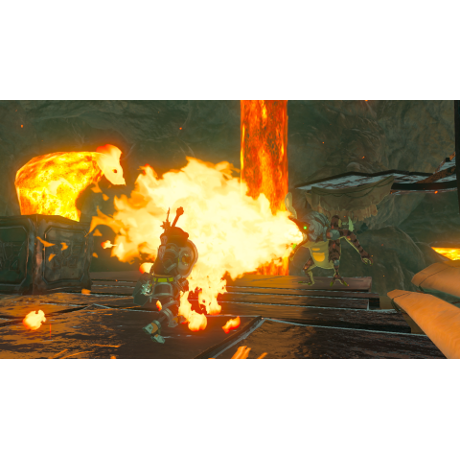 Includes Trial of the Sword, Heroes Path Mode, Master Mode, Travel Medallion, eight new clothing items and a Korok Mask! 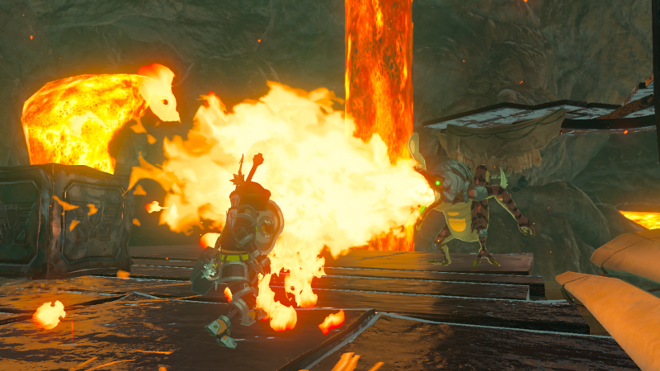 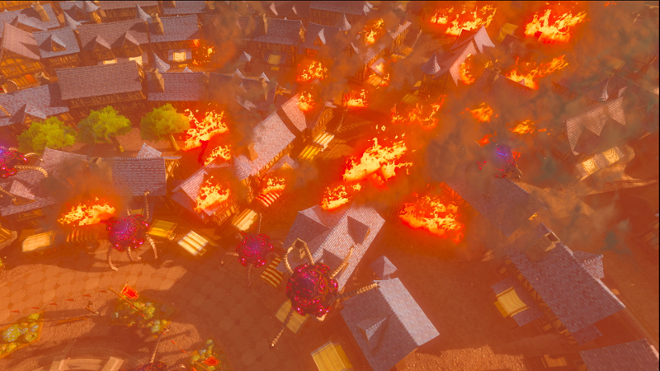 This pack will include a new original story, a new dungeon, and additional challenges. 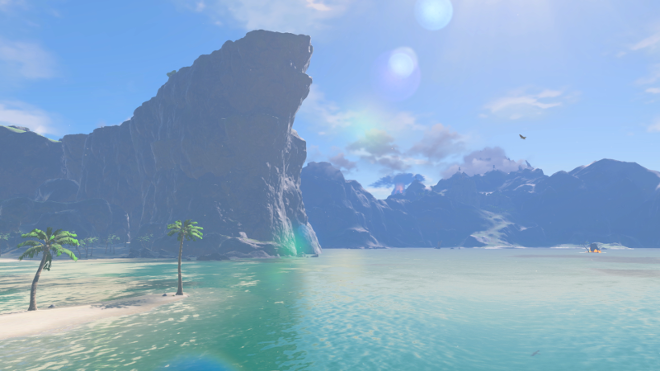 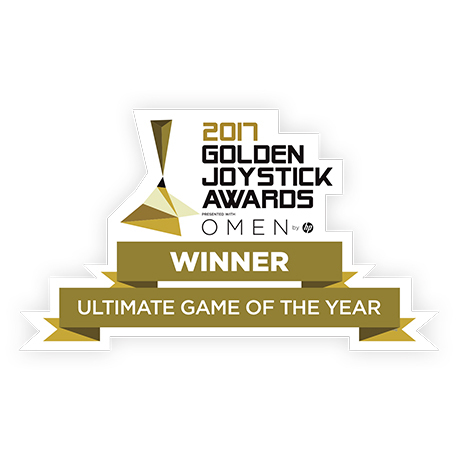 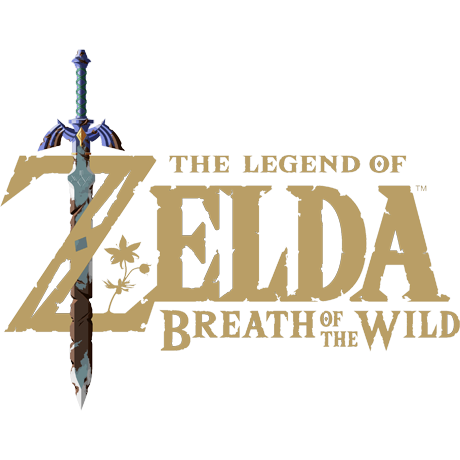 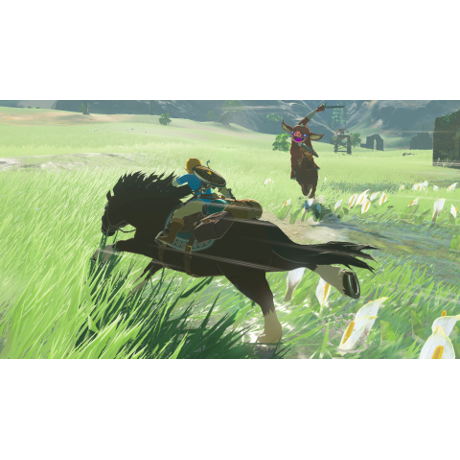 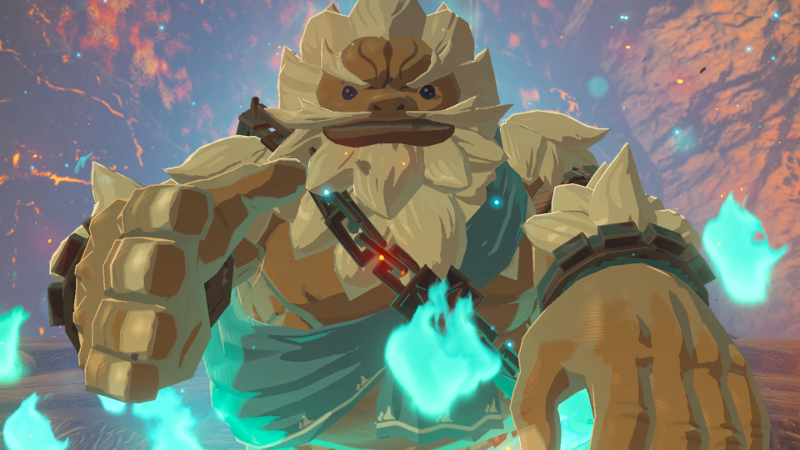 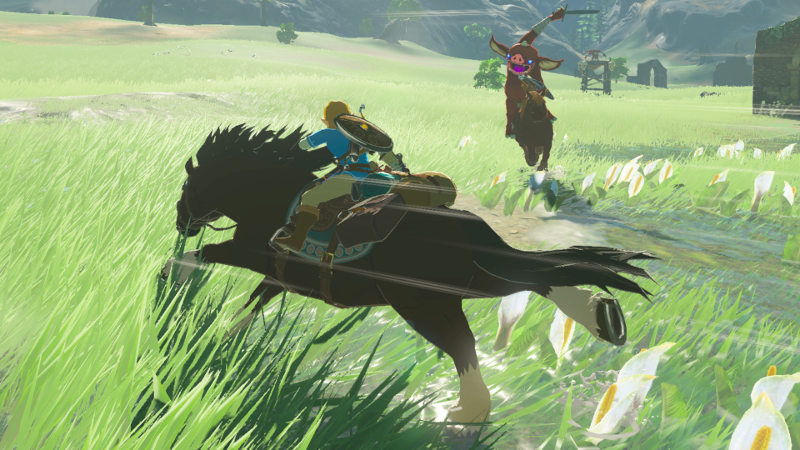 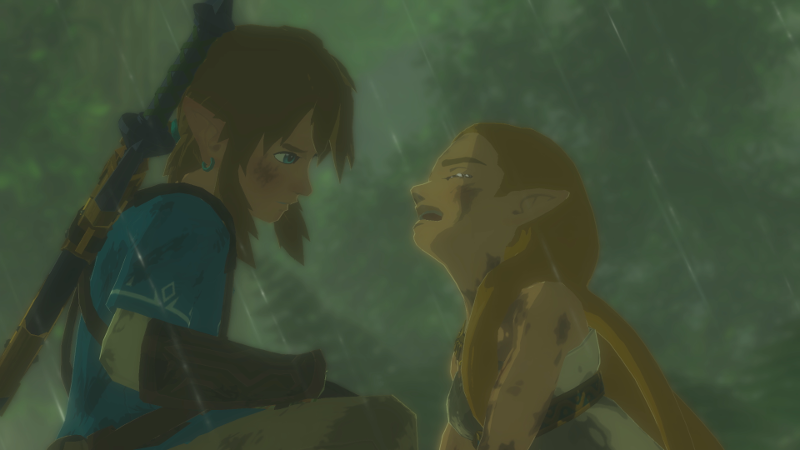 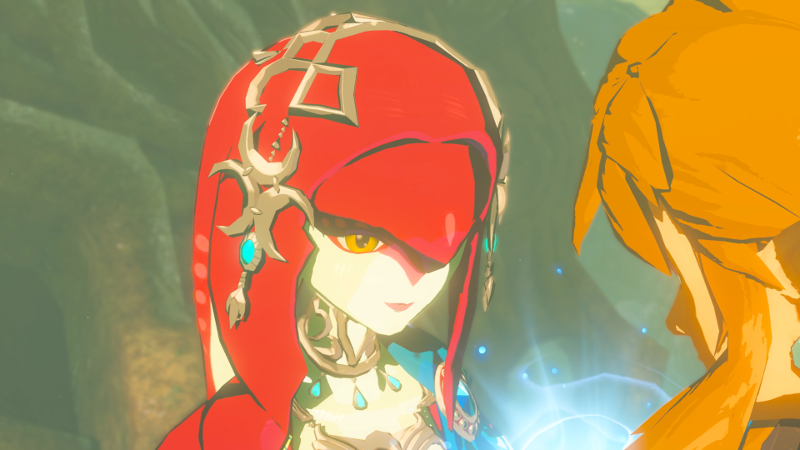 The Legend of Zelda: Breath of the Wild has won the prestigious Ultimate Game of the Year Award at the 2017 Golden Joysticks!